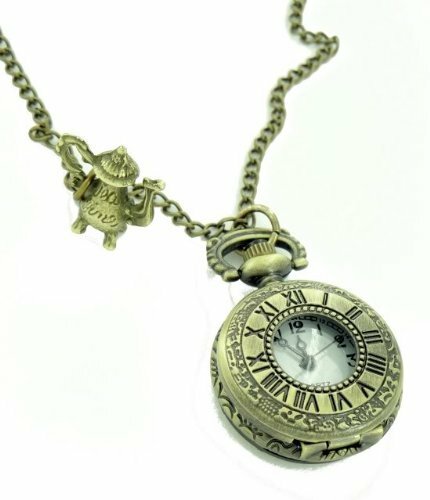 Lovely small antique goldtone pocket watch, on a chain with a teapot charm. 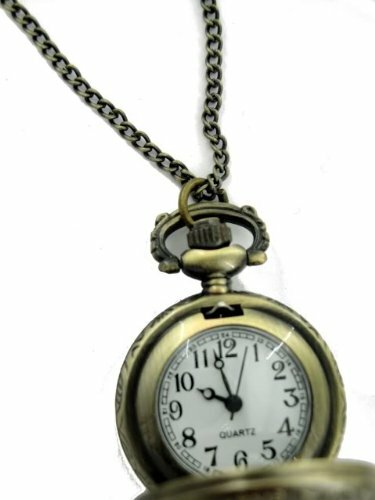 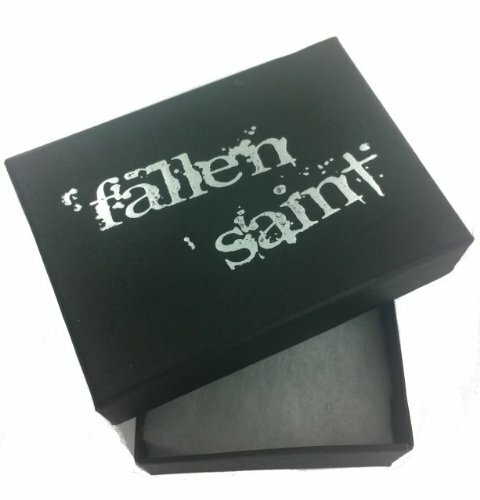 The watch measures 4cm from top to bottom; the chain is 32" long. 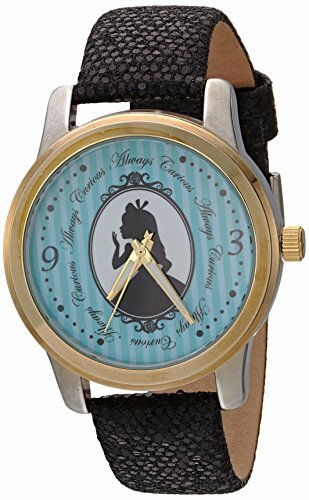 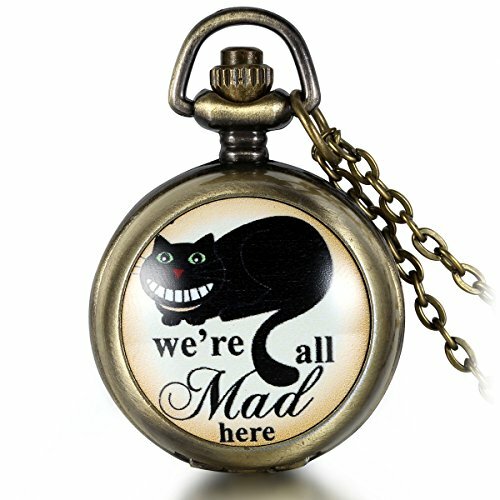 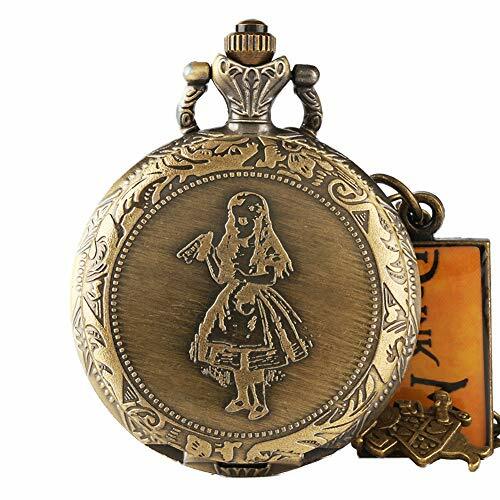 Alloy Quartz pocket watch, with a Cheshire Cat and the words “we’re all Mad here” at the front.